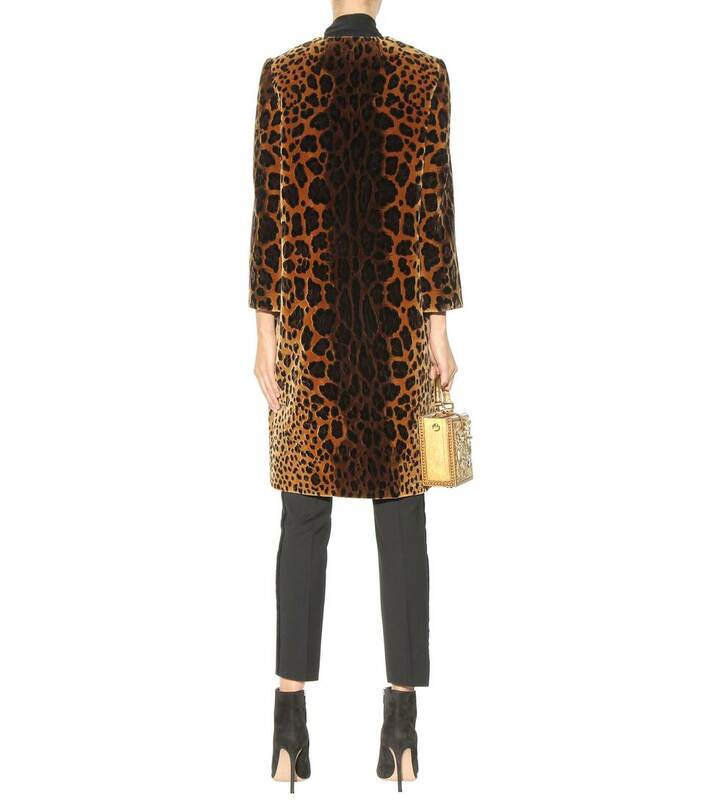 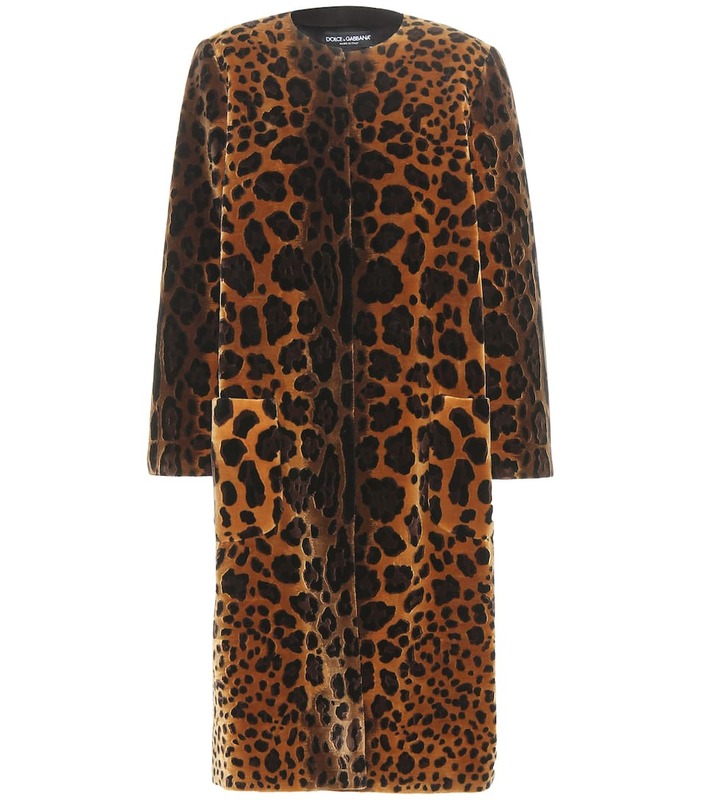 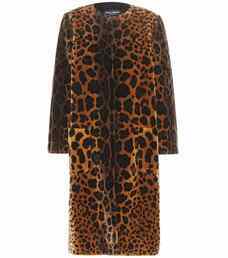 Keep warm while looking glamorous this season in this printed velvet coat from Dolce & Gabbana. 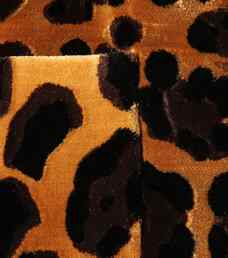 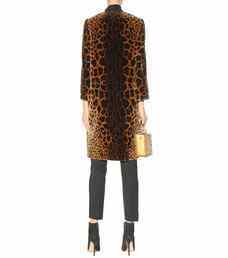 The leopard-print is shown in warm hues of amber, brown and black for a rich autumnal look. 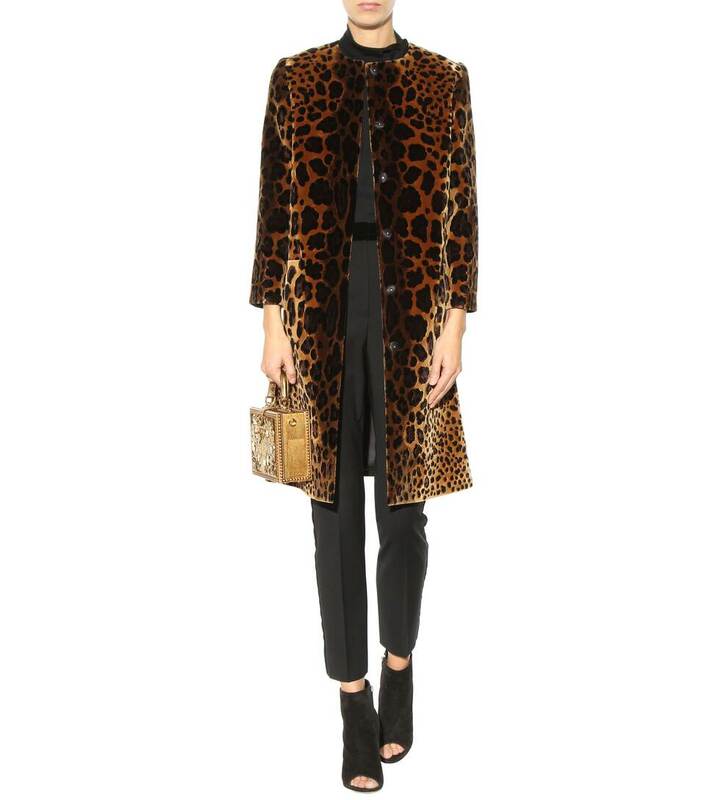 Keep it refined and modern by draping it over an all-black outfit.